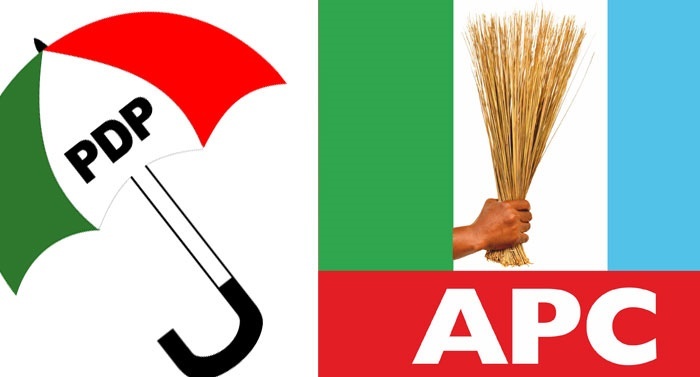 The councilor representing Etim Ekpo Ward II in Akwa Ibom State has lost his seat for defecting from the Peoples Democratic Party (PDP) to the All Progressives Congress (APC). Usen John Akpan is from the country home of former Senate Minority Leader, Godswill Akpabio. It was gathered that the councilor’s action provoked the ward chairman of Etim Ekpo Ward II Aniekan Linus Umoh who on behalf of the party petitioned Etim Ekpo Legislature, prompting an emergency sitting of the House on Wednesday. The remaining nine lawmakers, during their sitting, declared the seat of Akpan vacant, citing section 32 (I) (g) of the Local Government (Administration) Law of Akwa Ibom State CAP 80 as Amended.